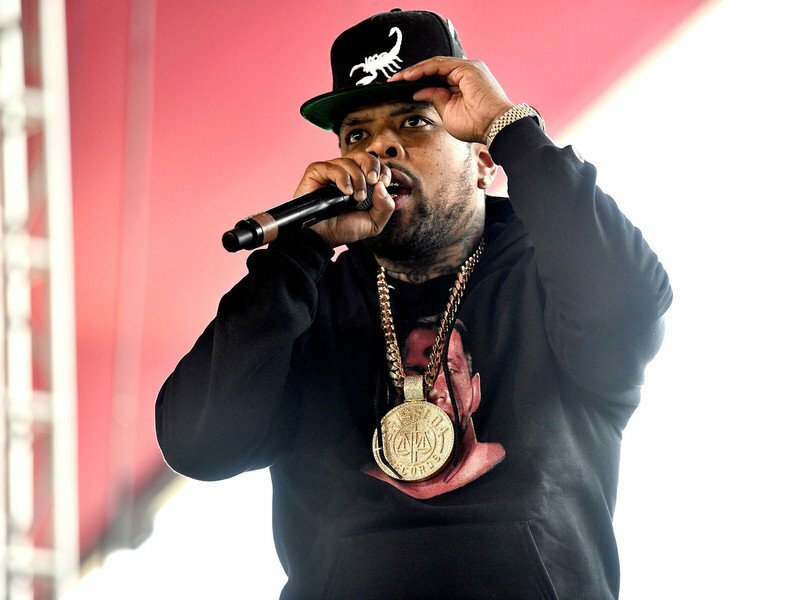 Buffalo, NY – Westside Gunn, took to Instagram on Thursday (March 21) to announce the official launch of his brand new company Fourth Rope, which is dedicated to spearheading all of his wrestling-focused limited edition drops. Flygod promises all the releases will be both rare and limited. Luckily, Fashion Rebel junkies won’t have to wait long. He says the first official drop will be on Monday (March 25) during Monday Night Raw from 8 p.m. to 11 p.m. ET on BLIENTELE.com. Among the first items up for grabs is a red version of his “MEAN” Gene Okerlund tribute hoodie, which features an original oil painting by artist Mariella Angela.